Prime Minister Narendra Modi on Monday said that demonetisation was needed to speed up formalisation of the economy and added that the move crippled illegal companies. "Big people whose businesses were hit and exposed by demonetisation have still not been able to recover from the blow. 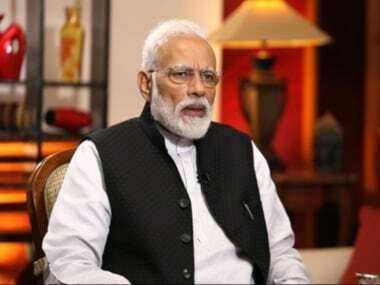 But the common citizen who suffered initially due to demonetisation stood by us," the prime minister said in an exclusive interview to Network18 Group editor-in-chief Rahul Joshi. 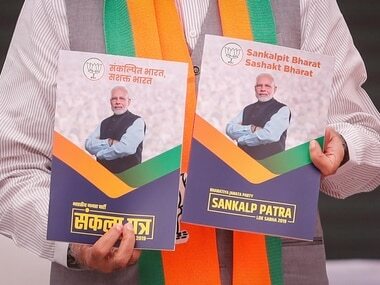 Hours after the release of BJP's manifesto called 'Sankalp Patra', the Congress on Monday dubbed it as 'Jhansa Patra' (document of delusion) and said that the Bharatiya Janata Party (BJP) leaders while speaking at their manifesto launch did not mention the words like 'job', 'employment,' 'demonetisation' and 'GST'. 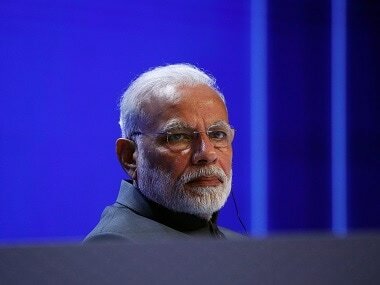 Talking about the progress of the economy over the last five years, Modi said that it’s a matter of pride for the country that global agencies like World Bank and IMF have unanimously hailed India as the fastest growing major economy in the world. "If a person believes in development, he should not be happy even with 10 percent growth. Sometimes not being satisfied is a source of energy. So, whatever the achievements, I keep that non-satisfaction within me alive," Modi said. Talking about the currency in circulation (CIC), the prime minister said, "If we go by the earlier rate of currency entering the system, there would have been a far higher volume of currency today (if demonetisation had not happened). 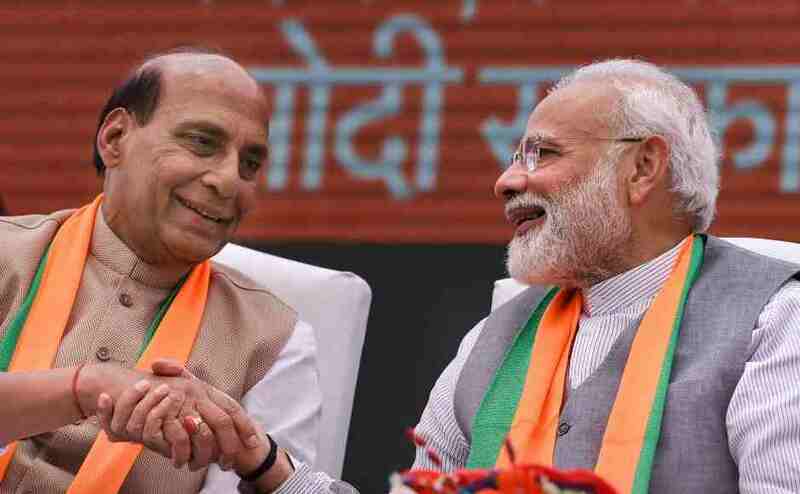 It must be seen in the context of growth in currency figures..."
Modi said that the Uttar Pradesh election was fought on the issue of demonetisation and the BJP emerged victorious. He claimed that the people who have suffered due to demonetisation are those who lost their vote bank of the poor and those who were unable to carry out their black money dealings. "Demonetisation is the reason why our formal economy has risen so fast. The number of people paying income tax in the 60 years since Independence has doubled in the last five years," Modi said. The prime minister said that more than 3.5 lakh illegal companies were identified due to demonetisation and their operations were stopped. "I believe that if we hadn’t carried out the move, the formal economy would not have been able to take off. Only the parallel economy would have been visible. Property prices fell because black money disappeared," he said.